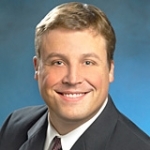 Is Your Database Ready to take the Plunge into Analytics? I just returned from a vacation to the Pacific Northwest. What a place! 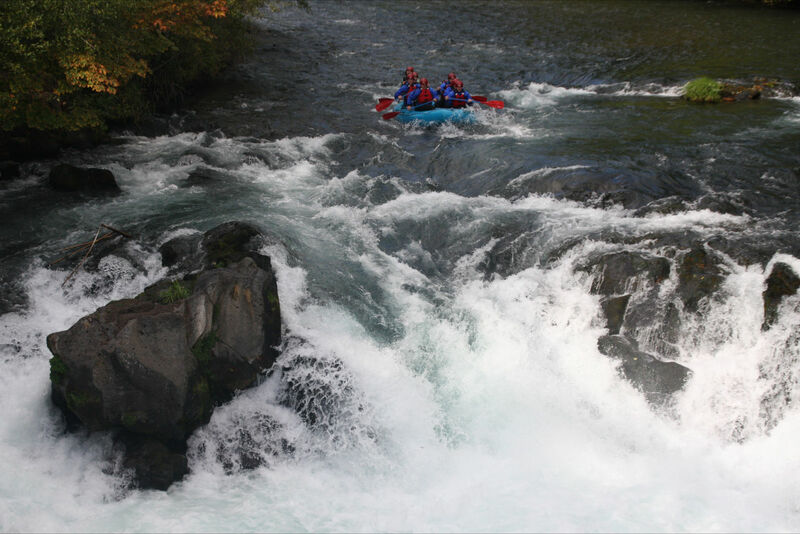 The highlight was a whitewater rafting trip we took on the White Salmon River in Washington. The trip is scenic and chaotic. The track of river we ran delivers a steady barrage of class 3-4 rapids and is capped off by dropping over a 14-foot waterfall. The picture below is our raft right before we went over the falls. The day we went out, six rafts went over the falls, and one of them flipped. An 84% success rate is pretty good, but not good enough for the raft guides I spoke with – and especially not good enough for the rafters getting pulled out of 40-degree water. Unfortunately for the guides, and despite their best efforts, they can’t control all the variables before taking the plunge. But if a guide could accurately account for all these variables, he could predict what adjustments should be made well in advance of going over the falls and improve his rate of success. This experience got me thinking about how we are using Marketing Optimization at SAS to successfully predict the best segments of customers and prospects for our marketing campaigns. But instead of having to account for variables in Mother Nature, we are accounting for variables in our marketing database. Below is an example list of variables we use to find profitable opportunities, predict the best marketing action, and manage cross-campaign communications. Using information we know about our customers and prospects over time can help us predict performance of segments in our data that are not active with SAS. How do we do it? We create models from these variables and apply them to ‘like’ contacts in our database that are not active. Applying these models, we can accurately identify the best contacts in our database to deliver relevant messages, through the right campaign, at the right time. Using analytics creates the best opportunity for every campaign list we build to successfully generate revenue. Speaking of success, in case you were wondering, my raft didn’t flip. Mother Nature was kind to us and we got lucky. Take the plunge into analytics and don’t let luck play a role in your database marketing efforts. Nice information about database marketing. Its an important part. Many are not using it but it is sometimes a good practice.